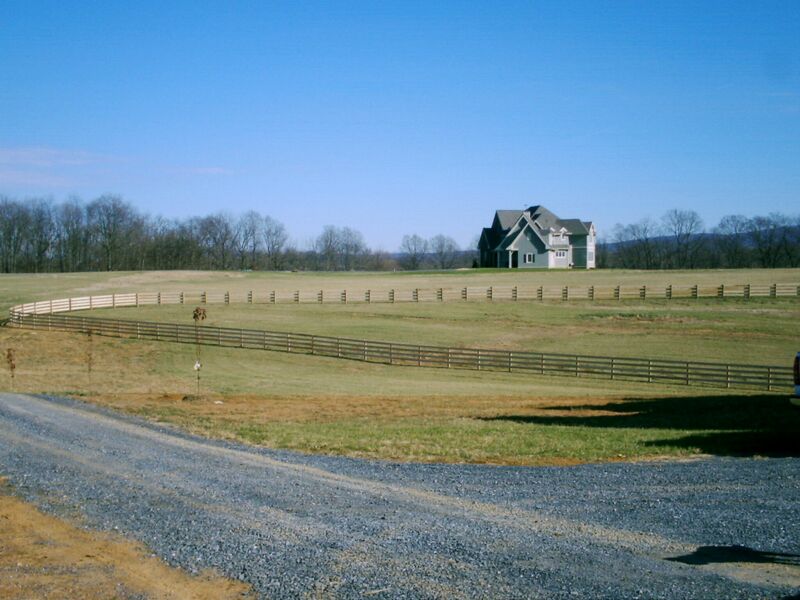 ProFence LLC is an agricultural fencing provider servicing the Charlottesville, VA area and a vast portion of the Eastern US. 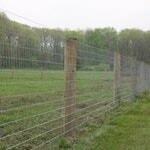 We have several types of fences to choose from including high tensile, woven wire, and traditional board fences. Whatever you need your fence for, we will consult with you on the types of fencing available and how to make it aesthetically pleasing. 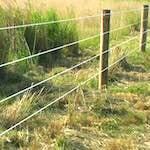 We specialize in cattle fencing, deer fencing, horse fencing, and fence installation in Charlottesville, VA.
We have nearly 25 years of experience in farm and ranch fencing. 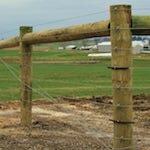 We are experts in all types of agricultural fencing and installation procedures. 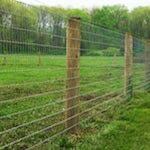 We have provided fencing for all types of properties large and small. From the planning stages to the fence installation itself, you can be confident that you are in the hands of some of the most experienced fence installers in the Charlottesville, VA area. Look no further than ProFence for all your fencing needs in and around Charlottesville, VA. As you drive through Charlottesville and see a fence on a property, chances are it was installed by us. 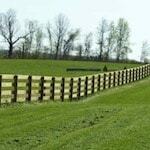 We are proud to have served this community with quality fencing for decades. 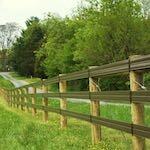 Fill out our Fencing Estimate Form for fence installation in Charlottesville, VA.